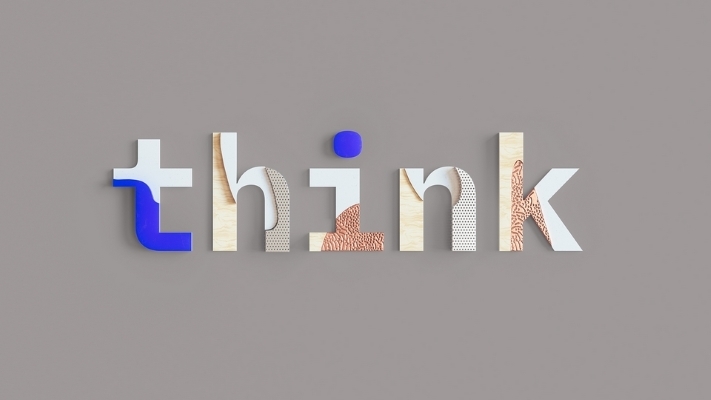 Last Wednesday, we went to IBM’s Think London 2018 event with an AI theme, titled ‘Where Technology Meets Humanity’. Located at ‘The Old Truman Brewery’ in London, there were sadly no remnants of its previous life! 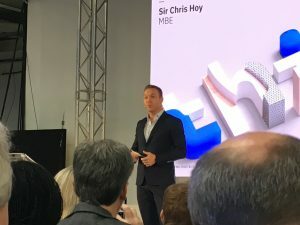 The opening session was presented by the hugely inspirational Chris Hoy. He gave a fascinating insight into the psychological lessons learnt from his initial competitions in regional BMX championships, through to national mountain biking championships, then national time trials success and Olympic medals. The message was very much that one shouldn’t be afraid to aim high; Chris said he was going to be an Olympic champion in 2004 whilst in his local cycling club in the mid-90s! However, concentrate on the little steps required to achieve it to avoid becoming disheartened. We then attended sessions on how AI and Watson are being used, including advances made by an NHS trust in providing advice to cancer patients. Previously they had telephone operators working 9-5, whereas now the AI assistant is available 24hrs a day – with a closure rate (i.e. an answer to the patient’s question) of 80%. They found patients are also more likely to pose potentially awkward questions, that they usually wouldn’t ask a real person, such as ‘can I take recreational drugs whilst being treated for chemotherapy?’. AI, in general, is gaining serious traction in larger enterprises, with 80% of large companies either investigating AI or have it in an advanced state of adoption. RBS for example is achieving 20% closure of all 1st-line IT helpdesk calls before having to reach a person. Ordnance Survey is also using AI on their internal data sets to identify flood plains for risk management purposes. Other sessions included a fishbowl debate on whether CIOs should love or loathe the cloud (in general it was definitely a good thing, albeit with reservations about process and data fragmentation over multiple cloud providers), handling the disruptive nature of AI on jobs (can’t be avoided, however it can be managed in a way that upskills existing workers), and an interesting session about security and dev-ops. The main take-home message from that was do not store sensitive information (e.g. private keys, passwords) in the design of an application… especially if it’s under source control with the code stored in an online repository. Common sense really, but it didn’t stop the speaker rolling out a few anonymised real-world examples of finding API keys in publicly accessible GitHub repositories. Overall it was a very worthwhile day, and we all came back full of ideas how we could exploit AI and Watson to further improve several of our existing systems. Do you have an application that you feel could do with a bit more intelligence? Get in touch and let us know!